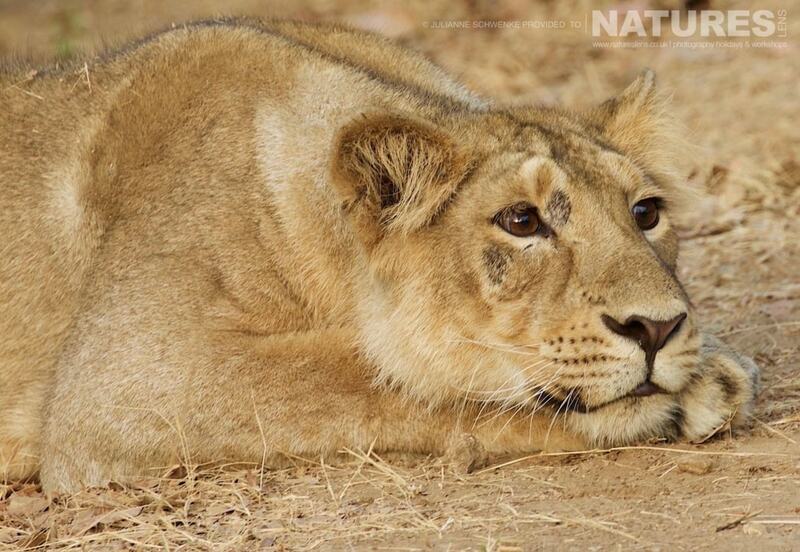 Julianne joined us for the second week of our Indian photography tour to photograph the Asiatic Lions of Gir. She was looking to hone her composition skills & hopefully capture some stunning images of the majestic residents of the Gir forest, the Asiatic Lion. 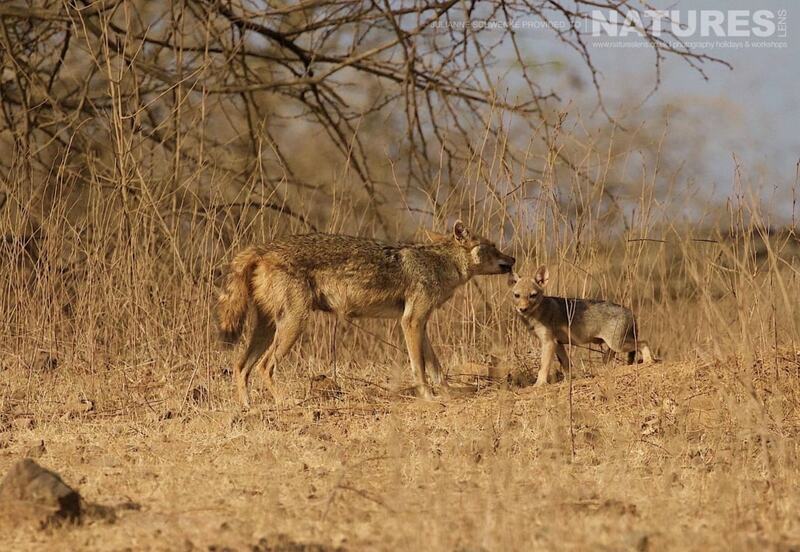 Whilst her first day drew a blank for lion sightings, Julianne was lucky enough to spend time with a mother jackal & her adorable young pup. There was plenty of wildlife to practice her photography on as we drove through the forest. 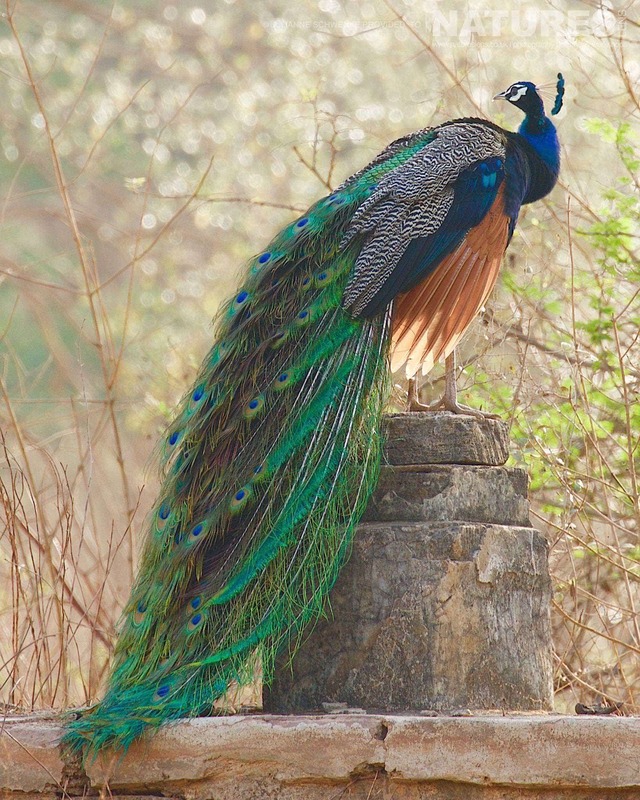 This stunning peacock was captured in the soft dawn light not too far from the jackal family. 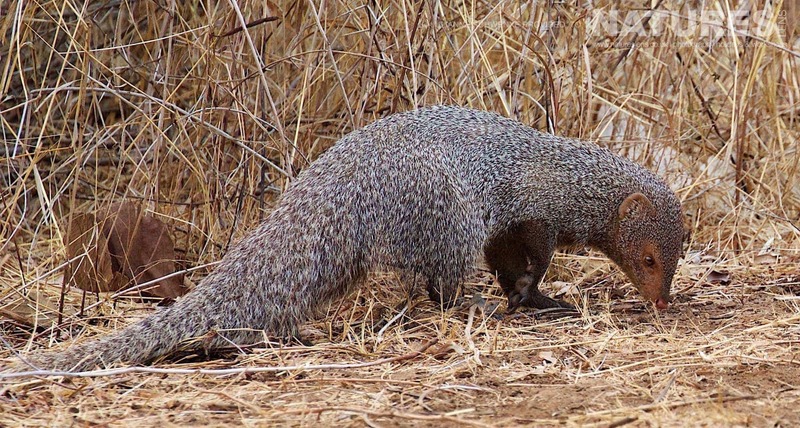 Julianne even managed to get some nice encounters with some Indian mongoose. 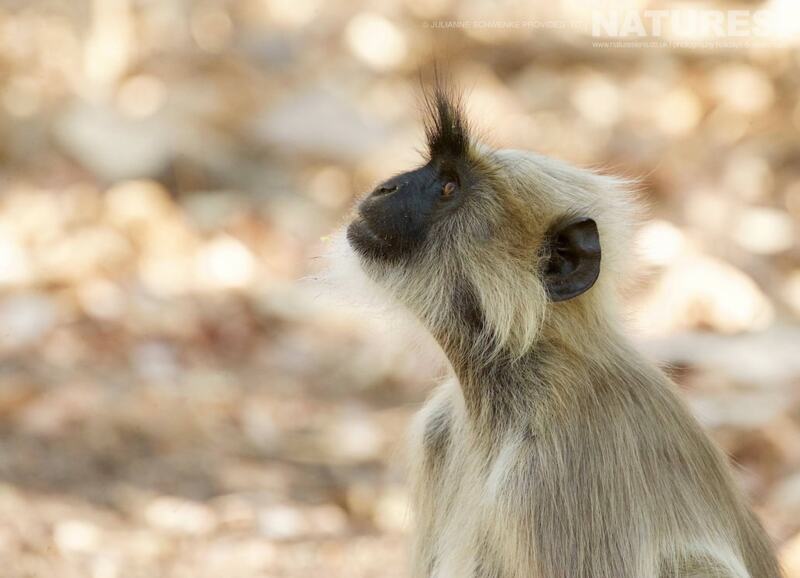 No Indian safari would be complete without an image or two of the wonderfully expressive langur monkey. But the stars of the show were the stunning Asiatic Lion; smaller than their African cousins, they are in no way less regal. 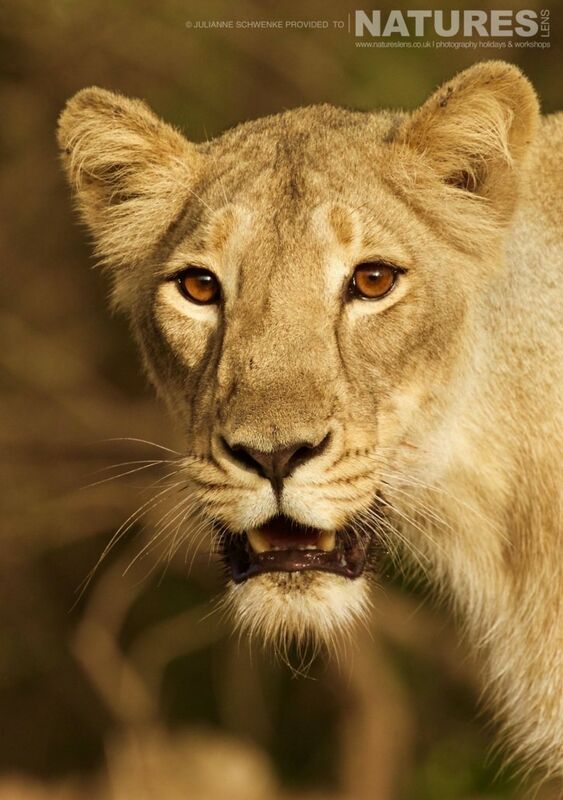 The first Asiatic Lion encounter happened in glorious golden light. We thought that the lions would cross the road in front of us as they emerged from the forest. But much to our delight, they came out of the brush & then lounged in the middle of the road. “The lions were so beautiful & seeing them so relaxed was a privilege & made for wonderful photos” Julianne told us following the encounter. 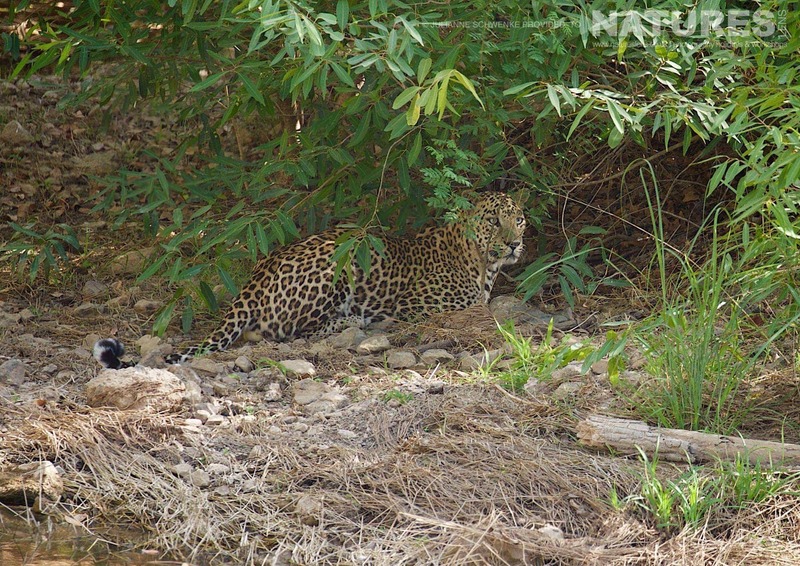 Our little group became quite well known in the park for being lucky with big cat encounters. Whilst Lady Luck always plays a big role in sightings, it also helped that we had amazing guides & drivers, who were able to get us in the right position to get our shots. DO YOU WANT TO CAPTURE IMAGES OF THE ASIATIC LION FOR YOURSELF? We have a followup trip to return to Gir to photograph the Asiatic Lions that is to be run during April of 2018, this is an opportunity for you to undertake photography of the Tigers of Bandhavgarh for yourself; the photography holiday costs £2799 each participant, this price excludes air travel – but includes full board accommodation on a non-sharing basis, jeep fees, park fees & airport transfers to make things as straightforward for you as possible, to ensure that you can make the most of this unique wildlife photography experience, the dates for the India’s Lions of Gir Photography Holiday are April 7, 2018 – April 13, 2018. 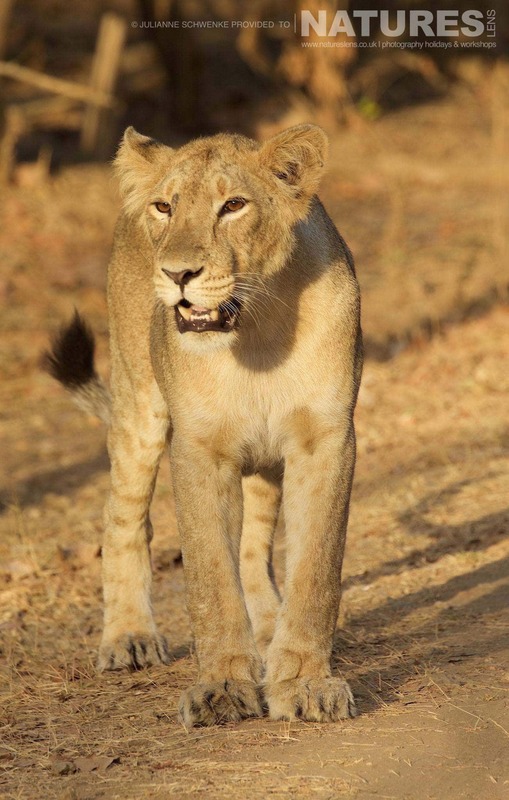 This entry was posted in client images, galleries, worldwide tours and tagged asiatic lion, gir, gujarat, india, jackal, leopard, lion. 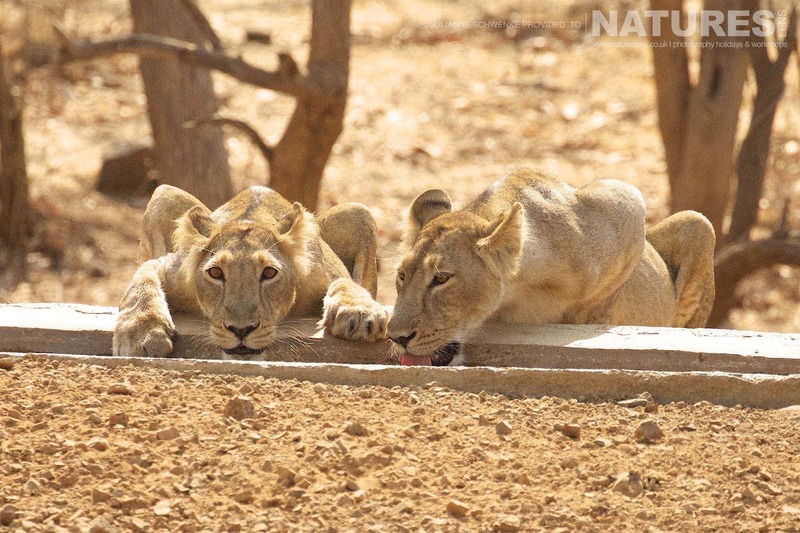 Whatever your query regarding our photography holiday, India’s Big Catsthe Asiatic Lions of Gir, please fill out your details below & we will get back to you.